As part of Carey Services’ participation in National Disability Employment Awareness Month, the agency will host an employer roundtable at 10 a.m. Oct. 24 for a time of discussion and to recognize area employers who have supported employing people with disabilities. National Disability Employment Awareness Month is observed every October. 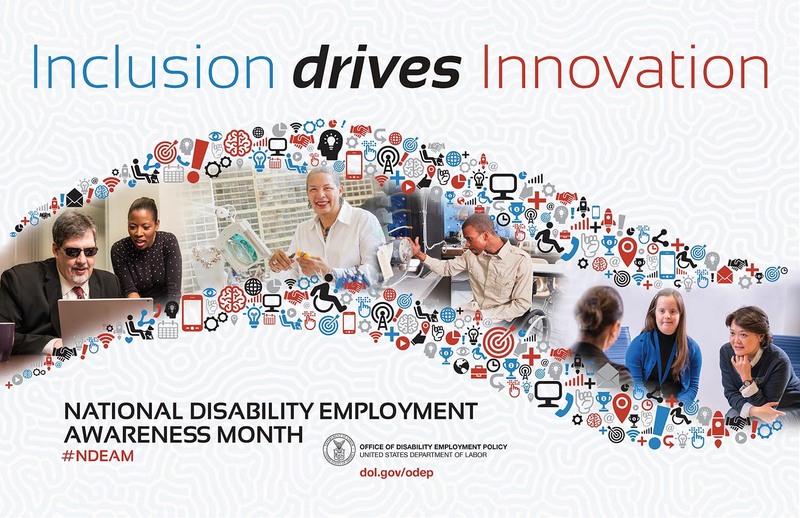 The month emphasizes education on disability employment issues and celebrates the many contributions people with disabilities make to the workforce. The purpose of the roundtable is to bring employers together to talk about their workforce needs and talk about ways Carey Services might be able to help meet those needs. Employers who have employed people with disabilities will talk about their experiences. The agency also will present annual awards to recognize some of those employers. The meeting is open to all business owners, managers and human resource staff members. Light refreshments will be served. For more information, contact Tim Kendrick, employment services manager, at (765) 668-8961, ext. 165, or email him here.